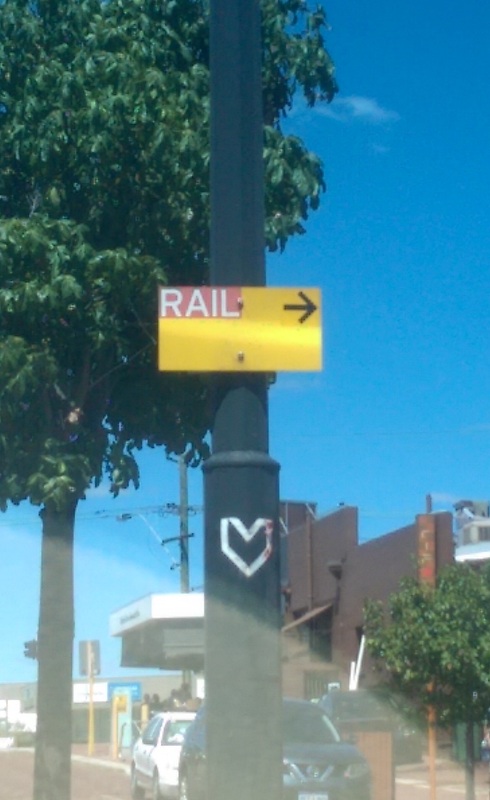 Are we becoming the City of Signs? 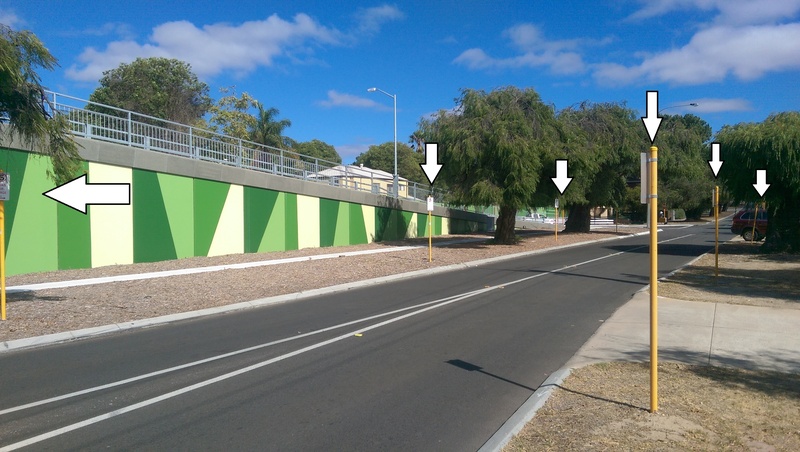 When we really look at a streetscape what do we see? Do we see beauty which mindfully piques our interest and stimulates us to exist in a better way or are we flattened in boredom? 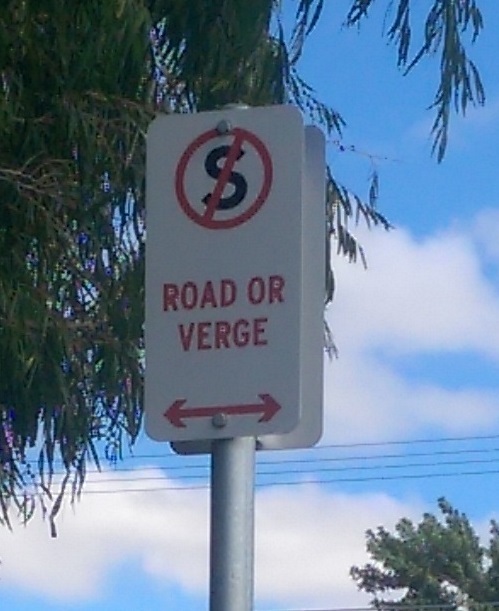 Personally I have a problem with signs and think there are far too many of them. A small change will go a long way in fixing that though. There is even a sign on the bridge reminding people to K eep Left. I guess this is in case someone driving over the expansive bridge gets confused and thinks they may be in the United States where they drive on the right hand side of the road. 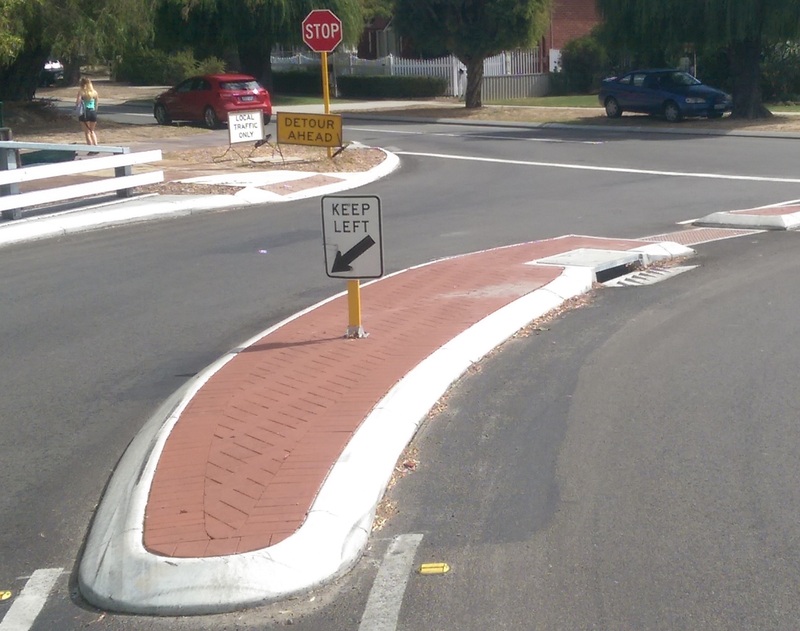 Peculiarly though, it’s not required to remind drivers they are still in Australia on the Maylands town site side of the bridge because there is no Keep Left sign there. Most intersections along Grand Promenade have the below signs. Really, telling motorists not to park along Grand Prom is one thing, having to tell them not to stand at the intersection is a bit overboard. 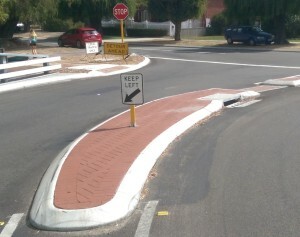 I’d suggest that if anyone thinks they can stand at the actual intersection then they shouldn’t have a driver’s licence. Ergo, why have the sign? Streetscapes go to the very essence of amenity, and any reader of my blog will know that trees are a vital component, as are interesting verges, but they are not the only components. 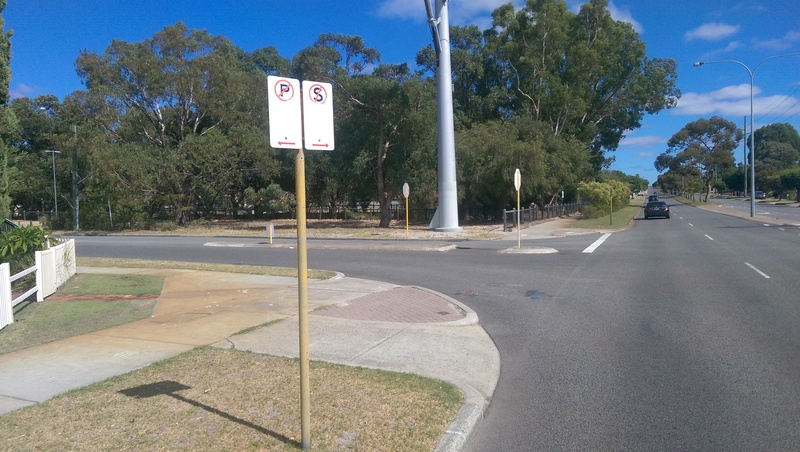 I believe taking down redundant signs will improve amenity. What are your thoughts? And while your sharing them, can you please also let me know what this ‘Bus’ sign at Grand Prom is for, or why there is a rail sign pointing towards Milkd in Maylands? Thank you Chris. Brilliant. If we live in an ugly world there is a tendency for us to become ugly. Open our eyes to the beauty there can be in streetscapes. Second photo – ‘Rail…’ is for the rail replacement bus service, it guides the driver via the designated route. From experience, not strictly adhered too. Interesting. How did you know that Branka? 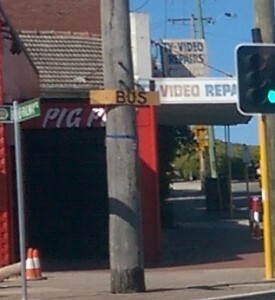 Surprising the replacement bus service wouldn’t go down Whatley instead of Guildford Rd. Thanks for letting me know. I wonder if it is cheaper? A can of yellow paint goes a long way! 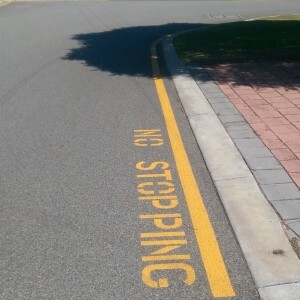 I favour the painted line it communicated immediately instead of having to find the sign to read NO PARKING ANY TIME. It should be standard throughout the metro area.